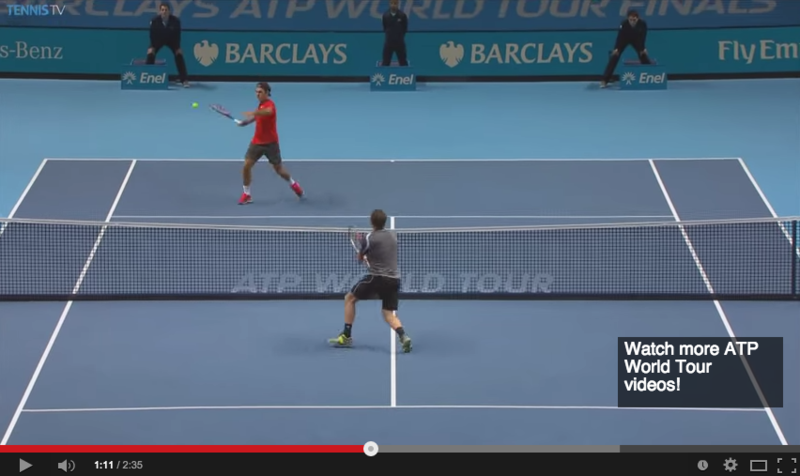 Net forehand with topspin to high balls: how to practise them? I want to improve my forehand near the net. I hit ball to a wall with a specific target but the rebound is so fast that it is not really equivalent to high ball shots. How do you train forehand near the net? Topspin forehand like the Federer below near the net. Get a basket of balls, go out to the court, and just practice them. Give the ball a high bounce. Set a specific target to hit, like try hitting the corner sides of the service lines. Not the answer you're looking for? Browse other questions tagged tennis technique training spin or ask your own question.